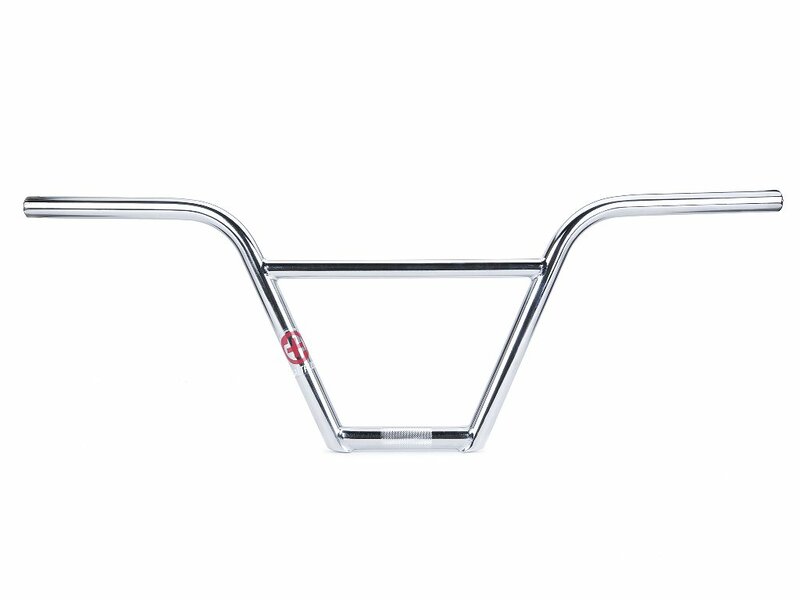 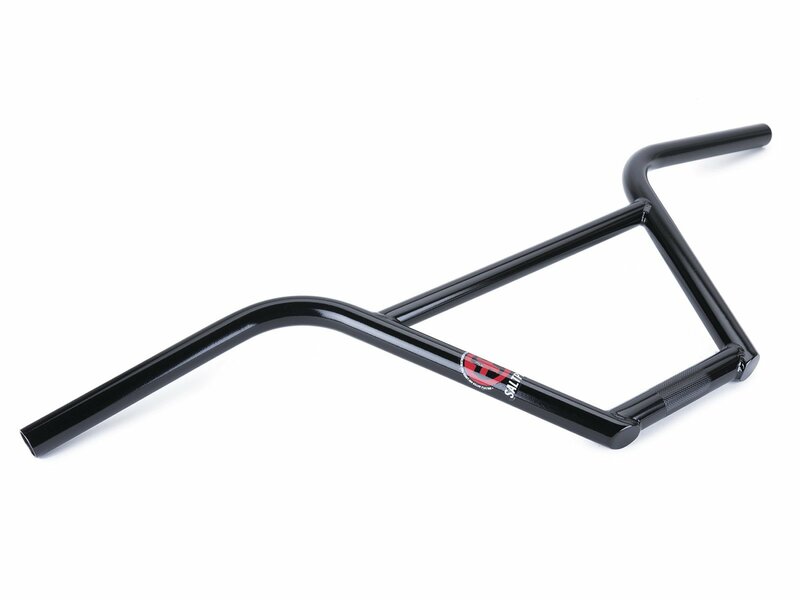 The SaltPlus "HQ 4PC" BMX Bar is a solid 4-pc. 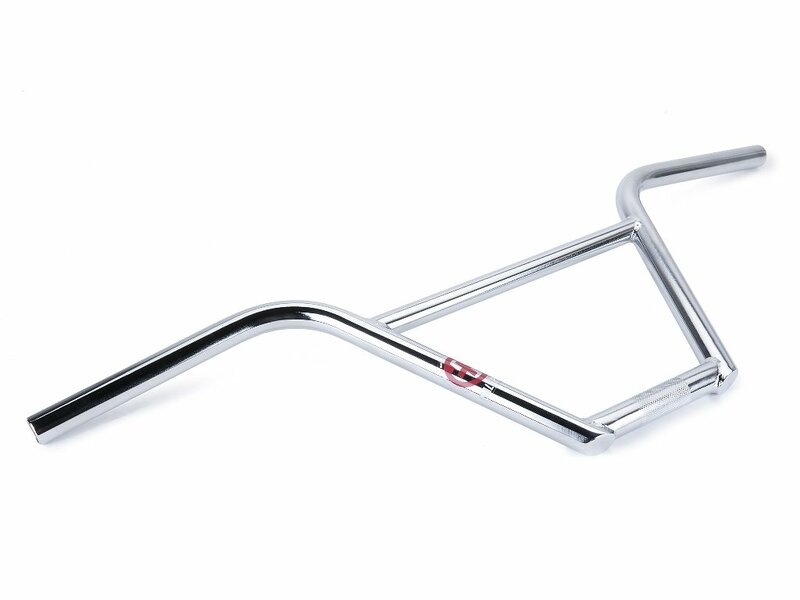 Handlebar which offers a distinctive street look. 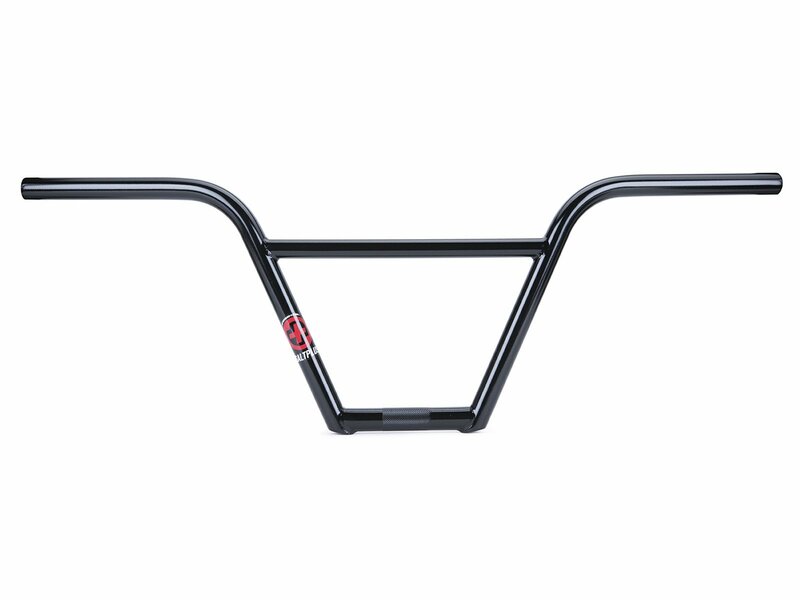 The multi butted and heat treated tubes of the SaltPlus "HQ 4PC" BMX Bar offers high stability and the geometry is designed for a comfortable handling.